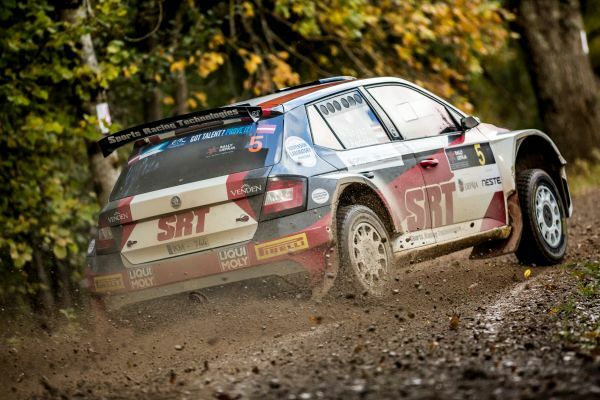 The brainchild of rally driver turned promoter Raimonds Strokšs and first run to great acclaim in 2013, Rally Liepāja was originally a winter event but switched to the autumn for 2016. The new date effectively made for an all-new rally as crews adjusted to gravel stages free of snow and ice. Although the time of year had changed, the high-speed stages in western Latvia continued to thrill drivers and spectators alike. 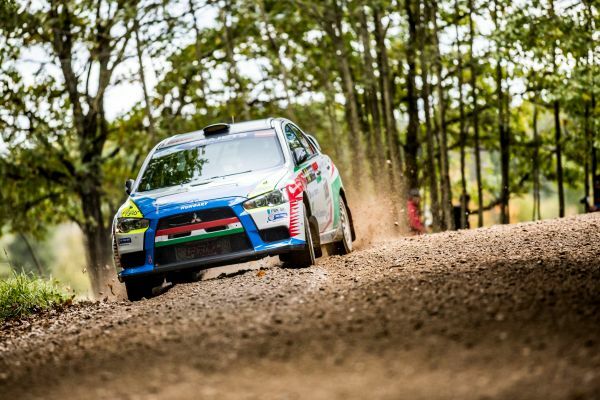 And with its new format now firmly established, this forward-thinking rally serves as a fitting season finale with Liepāja proving to be a popular destination for fans and competitors. Again forming part of the Festival of Speed Kurzeme, event organises are keeping details of the route under wraps for now but fans can already buy tickets at the discounted rate, which is valid until 8 October.